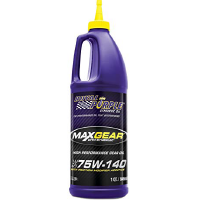 Formulated with MMT, Max-Boost delivers the best octane enhancement to help eliminate engine-damaging detonation, pre-ignition, and pinging or knocking from low-octane gasoline. 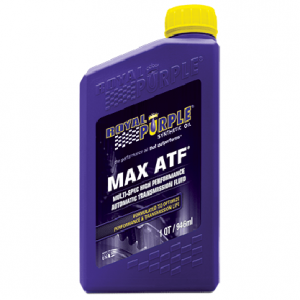 Max-Boost is the best fuel system stabilizer for anyone looking to significantly boost engine performance and efficiency. 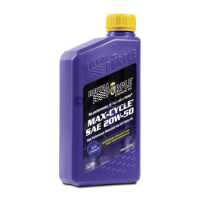 Max-Boost fuel system stabilizer is formulated for racing engines equipped with carburetors, port fuel injection and direct injection, as well as turbocharged, supercharged and nitrous-injected engines. 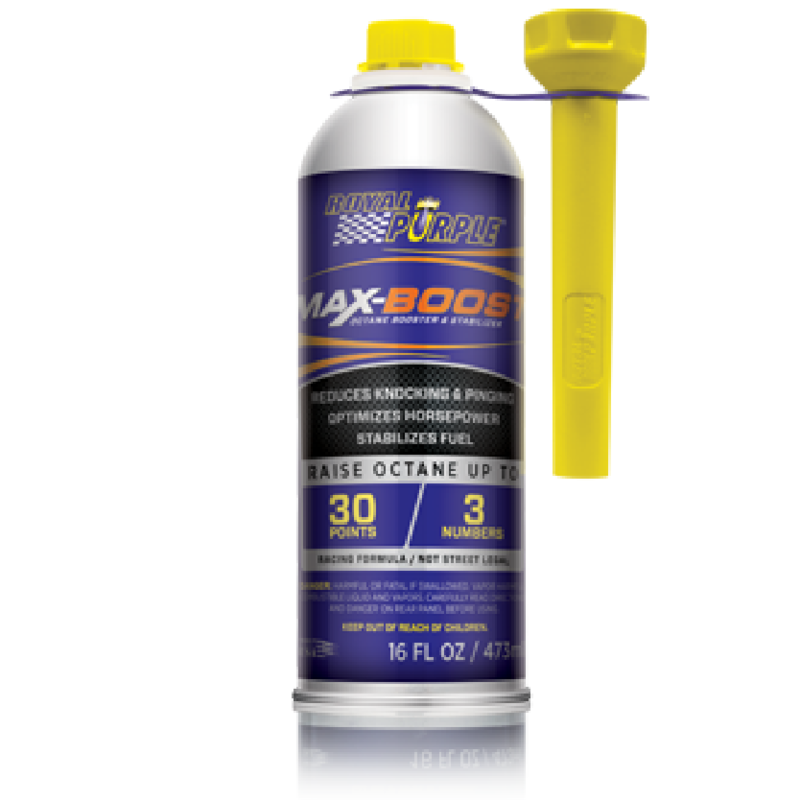 Max-Boost is safe for use in leaded and unleaded gasoline, and alternate fuels like gasohol, reformulated gasoline, and all ethanol blends. 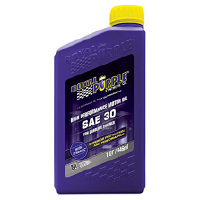 Our premium fuel system stabilizer is also safe for oxygen sensors and catalytic converters.